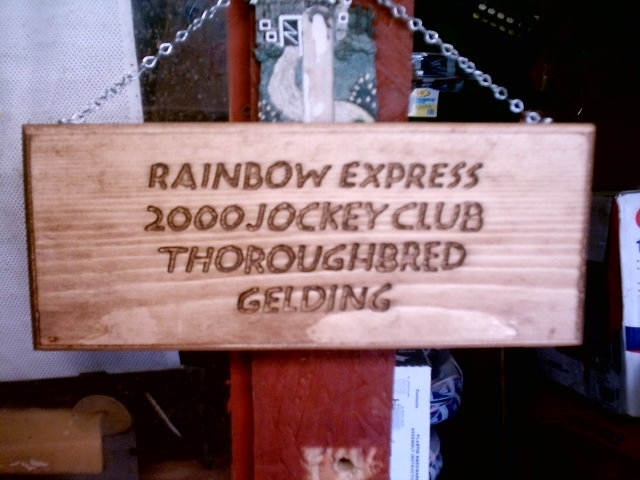 We customize Stall plates, House plates, Door Hangers and Name plates for pets, gardens or anything esle you could want. If you have a particular design you would like then just call or email us and we will send you a quote. All of these are handmade to order so that personal touch is added to each one. 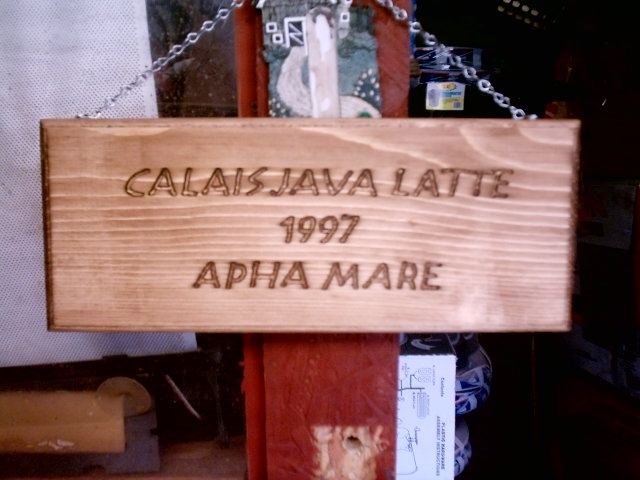 Hand made from wood to art by our artist. 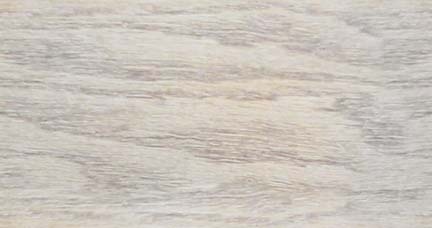 This house plate can be painted brown or stained in any preferred color. Shipping included on all Items on this page anywhere in USA except Hawaii or Alaska. Email for quotes if outside the States or lower 48. 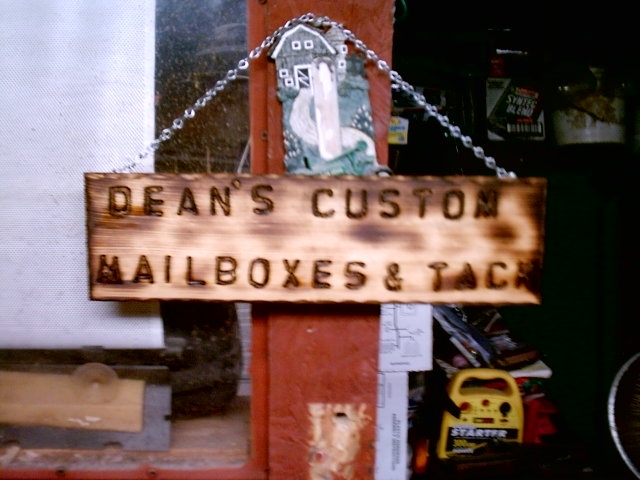 Please allow 3-6 weeks for your Stall plate, Wall Plaque, House plates or Door Hangers to be crafted and shipped.